Ussr-star.com site presents Top100 photo and video Gallery! Here the most beautiful and interesting women are looking for foreign men. 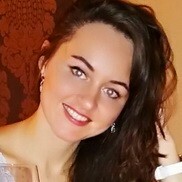 Find the best Russian or Ukrainian girl for warm relationship, love and even marriage.